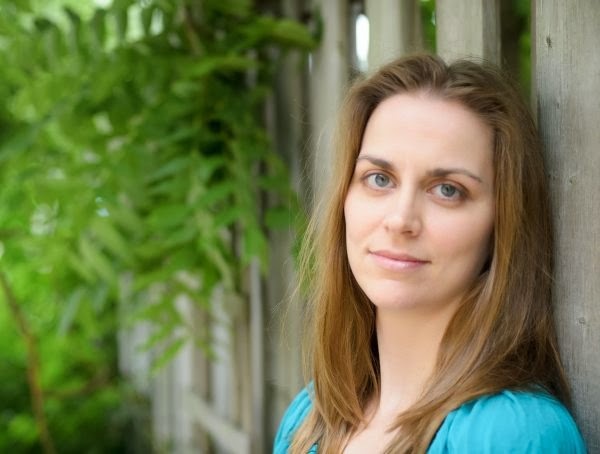 As a middle grade author and zoologist, Jess Keating has been sprayed by skunks, bitten by crocodiles, and been a victim to the dreaded paper cut. 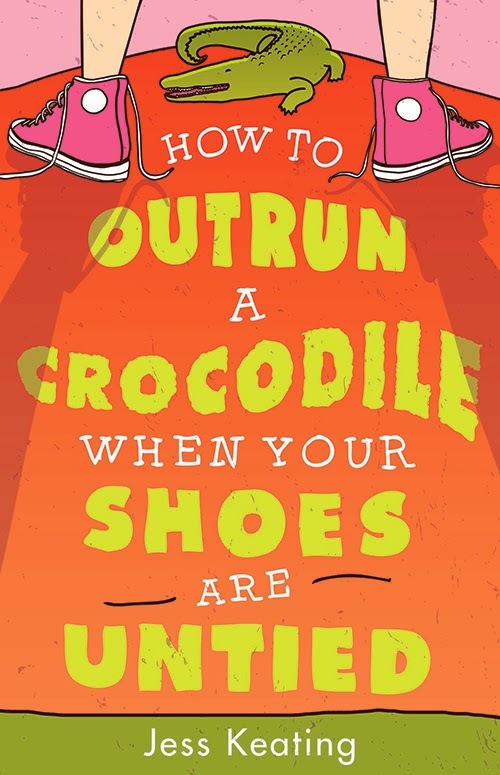 Her debut How To Outrun A Crocodile When Your Shoes Are Untied is coming in Summer 2014 from Sourcebooks Jabberwocky, with a sequel to follow. She has a Masters degree in Animal Science and a growing collection of books that are threatening to take over her house. 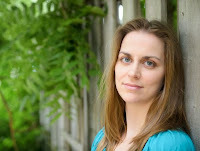 She lives in Ontario, Canada, where she loves hiking, playing ukulele, and writing books for adventurous and funny kids. Yay! Congrats, sis. I love your cover, especially the pink tennis shoes. This is so cute. Little known fact about myself I that I wanted to be a Zoologist when I grew up. I even volunteered at the zoo for the summer when I was sixteen. I loved the experience. You are my hero in many, many ways. Thank you for letting me host your cover reveal. I'm so excited for you. I love the title of this book and it sounds like such fun! I love MG books and will have to check this one out. Thanks for sharing. Also, I was your 200th follower a moment ago. It is so fun when things like that happen. :) Yeah! LOL, it is amazing when the numbers fall just right.